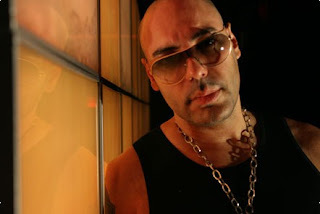 SnapCacklePop: Roger Sanchez to tour Australia..! Roger Sanchez to tour Australia..! New York house music legend Roger Sanchez is heading to Australia to tour this April. Taking on a coast to coast tour, the influential and respected DJ in the world of dance music, will be spinning the tracks spanning 3 decades on a meteoric journey from underground cult figure to master of the global club stage. Roger has remixed superstars such as Chic, Daft Punk, Diana Ross and The Police, contributed to the soundtrack of Hollywood movie Blade, and founded 3 record labels before his beloved (and current home) Stealth.